•Improved LZR Pulse+ Fabric technology - reengineered with 40% more durable water repellency. 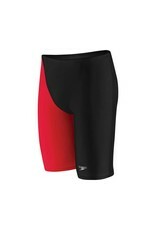 •Full body compression fabrics reduce muscle oscillation, contouring the body into an efficient hydrodynamic shape. •Fully bonded, ultrasonically welded seams create a smooth surface, reducing skin friction drag by 6% versus sewn seams. •Lightweight, woven fabrics deliver compression without weight. 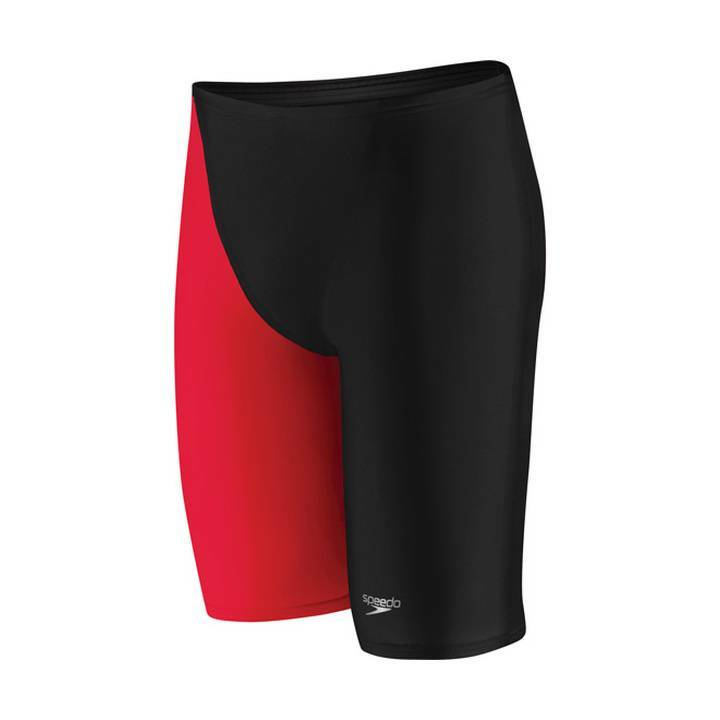 •Same sizing as LZR Elite Jammer.